For every proud homeowner, a home is not a place, but a feeling. Going forward with this sentiment, they strive hard to make every nook and corner of their house beautiful and an extension of their personality. When it comes to augmenting the look and style of the patio, choose any one of the ideas that create a brilliant inside-outside connect. It must also transform this lovely spot into a relaxing retreat and a perfect place to entertain guests. Here, we bring you the best outdoor tile ideas that ensure the ideal beautification of outdoor spaces. 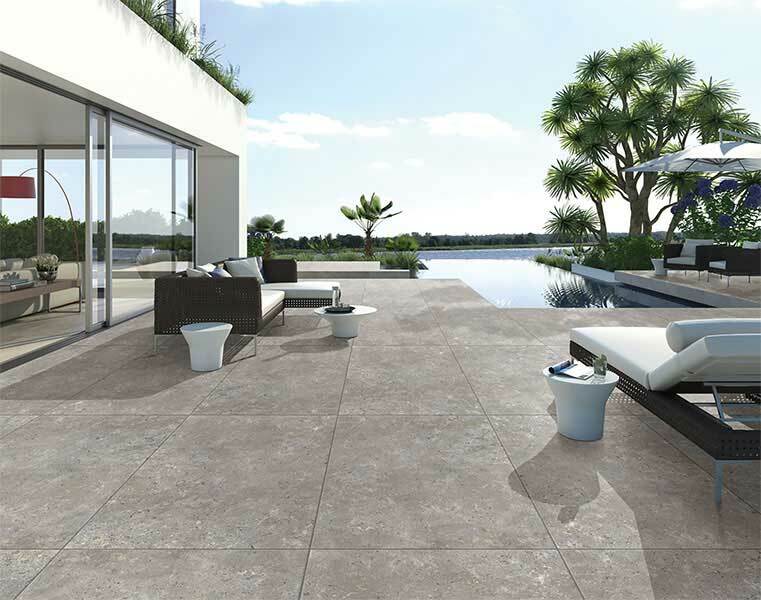 These outdoor tiles are manufactured using high-quality clay-based materials. The tiles undergo high-temperature baking to gain strength and durability. This process is aimed at making these tiles dense, hard, non-porous, long-lasting and moisture-resistant. Thus, it proves to be an excellent choice for the patio. 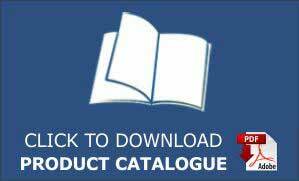 Available in a remarkable range of colours, sizes, designs, and textures, homeowners have a lot of choices. Choose anti-slip tiles with a rough texture for better grip. The beauty of tiles with natural stone look is unbeatable with its subtle rustic tones. These tiles when laid on the patio floor add texture, colour, and warmth effortlessly. It is highly resistant to rough weather conditions which is an added benefit. The natural grain patterns look lovely and unique. Thus, no two tiles look alike. 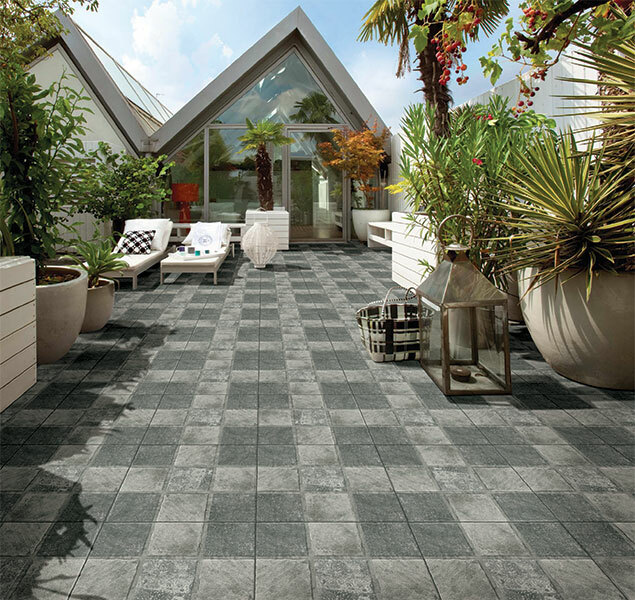 These outdoor tiles are bold and funky, attractive in looks and perfectly infuses the naturalness of the outdoors. The tiles come in a variety of natural hues of faded colour. It has a subtle earthy-appeal complementing perfectly the verdant outdoors. These tiles are quite durable and as such can be used for a long time. These tiles are well protected from moisture absorption, stains, fungal growth, and dampness. 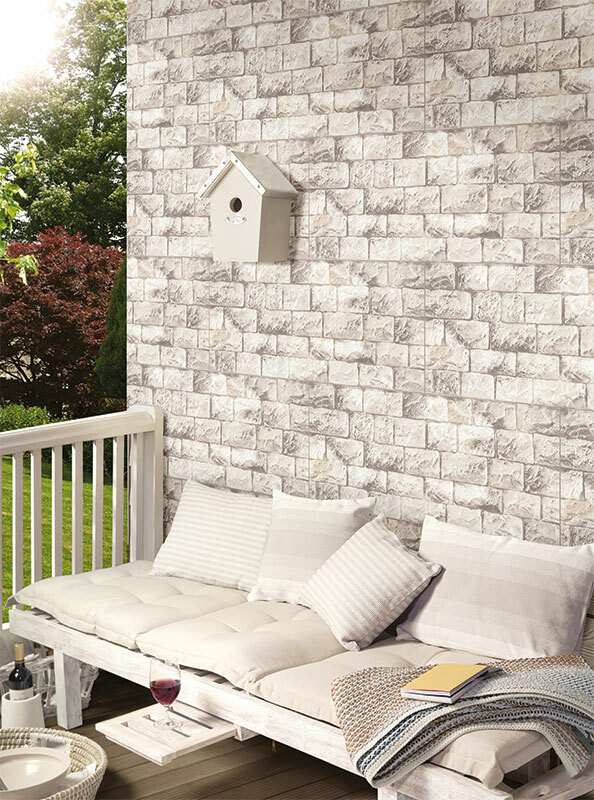 Another outdoor tiles idea for the patio are tiles that impart concrete-like looks. Such tiles are commonly chosen by homeowners because of its unique features like durability, strength, resilience, easy to clean and maintain, slip-resistant, and ability to withstand freezing ground temperature without chipping or cracks. A lot of decorative options are available in these tiles giving ample choices to homeowners. These tiles are perfect to be laid on open to sky balconies. 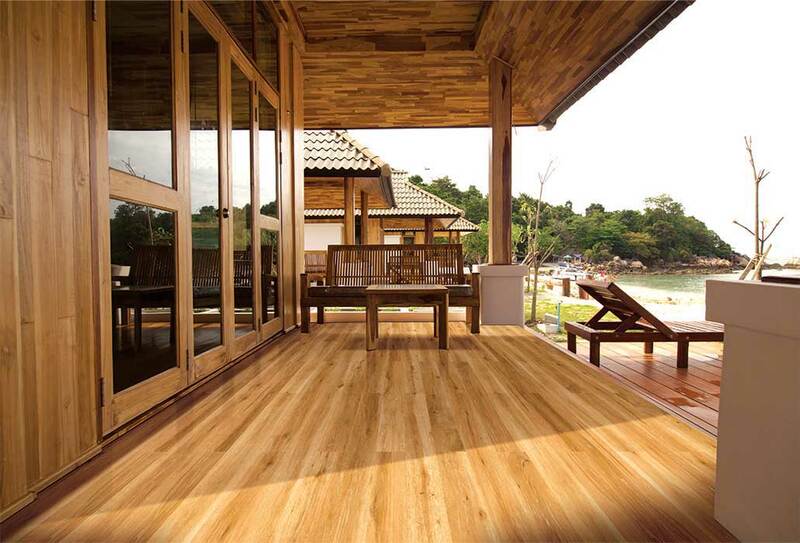 The wood of the tile complements perfectly with the outdoors and naturally, blends with the surrounding greenery. It works perfectly well as wall tiles also. Choose any of these ideas and create a lovely retreat for your family with an impressive and comfortable looking patio.